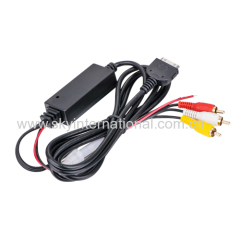 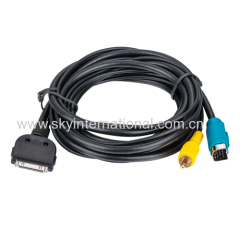 we can customize the usb cable according to your demands. 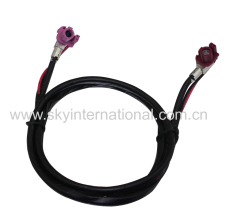 Each cable& charger is special and unique. 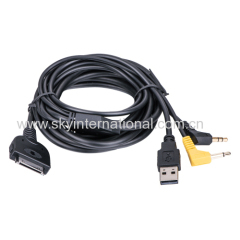 Length: 47 inchs (1.2 meters). 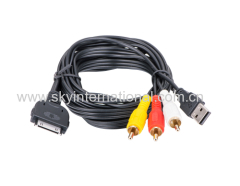 Group of Video Cable has been presented above, want more	Video Cable and Video iPod Cable, Please Contact Us.